So whats everybody's opinion on this. ??? Would I like to see it changed well yes but I don't think it takes however many millions to arrive at a decision. I have liked Key from the beginning however this to me seems to be his own agenda of wanting to do this on his watch regardless of what polls are already showing. The first consultation process resulted in less than 10 people turning up what does this tell you. Most signs are pointing at people wanting to retain the current flag. Yes change it. The current one looks too colonial and too much like the Australian one.. I like Mike's top one..
My opinion, not too worried if it changes or stays the same, but the replacement would have to be pretty damn good (and NOT red black and white). I don't think there is a lot wrong with the current flag, except it looks too much like the Australian flag. I see good arguments for both changing, and keeping. Also, I think Key is in between a bit of a rock and a hard place here - he promised before the last election he would have a referendum on it. If he doesn't he is accused of flip-flopping, he does and is accused of wasting money (and IMO $26m is about right to run the sort of consultation a decision of this magnitude requires). I think the flag will stay, and the conspirisist in me says that's what Key wanted all along, he knew the media would jump on the costs involved (and this is just the first stage - if it actually changes it will cost LOTS more) and that public opinion would sway into the No camp. could have seen the reported $25M cost been put to better use. The master plan is to have 2 referenda at great expense to the taxpayer. The first referendum will be about the preferred new design, and the second referendum will about whether to accept the preferred new design. 1. If the majority want to keep the old colonial flag, then it is pointless looking at new designs and there will be no need for a second referendum. 2. Whatever new design is preferred, only some of those wanting a new flag will like it - so they will vote for the old flag. 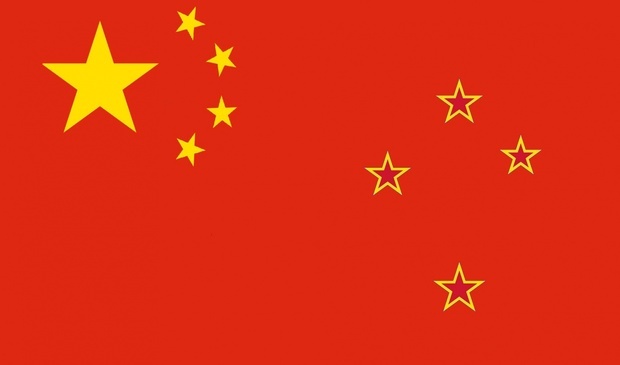 Having the referenda in the proposed order will almost guarantee that the status quo will be maintained, even if the majority of New Zealanders want a new flag. It's being set up to fail, and you and I are going to pay for it (twice). Why couldn't they a 'do you want to change the flag' referendum question have been put on the last election ballot, and if that was a majority yes, spend a much smaller amount of money to come up with 3 or 4 alternative designs that would go on the next election ballot ('cos what's the hurry). That way we don't waste millions of dollars designing new flags when the outcome may very well be keep the current one anyway. Will we be the last to change? We are better to give all the money to Team New Zealand instead! Yuck. 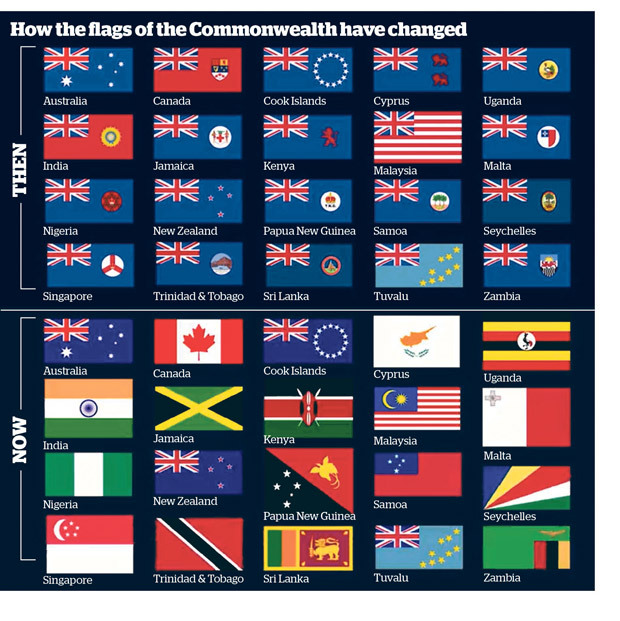 The "now" flags do not look as nice as the commonwealth predecessors. Stick with what we have. I like our flag just the way it is.